This is a Comparator based hall effect sensor Module. 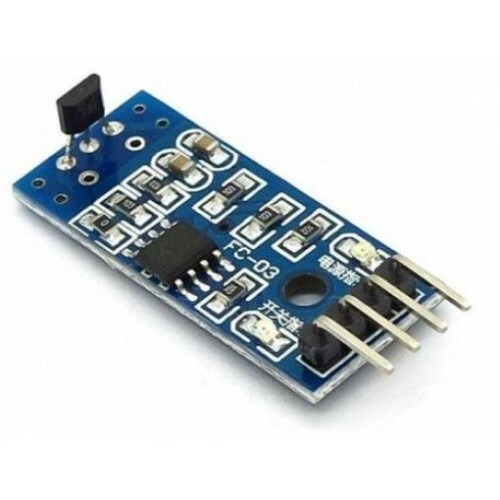 This Module is based on S49E linear hall effect sensor. Using this module you can digital as well as linear output. 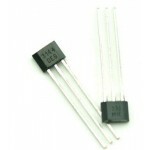 A3144 Hall Effect SensorA3144 is a Hall effect Switch/Sensor. A3144 is a monolithic integrated circu..